The N.C. Chronicles. : Exposing manginism. Confused males looking for acceptance. Exposing manginism. Confused males looking for acceptance. 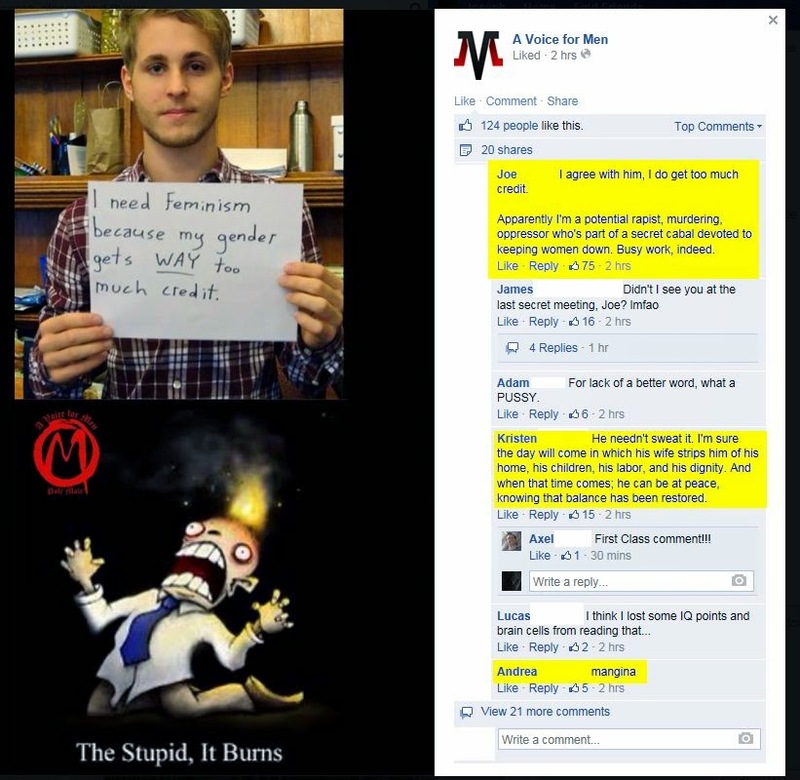 A mangina is someone of the male species who feel threatened by masculinity and looks for acceptance with feminism. 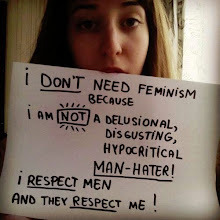 And that's fine, the rest of us, real men and women will go on happy and content while feminists and manginas stay...lonely, at home, with their cats. Ironic isn't it, reality dictates that freedom depends on the same men they, feminists and manginas criticize. Its such a pity,that outside of real men and women,the deviant men end up slaves while the deviant women their masters.Doesnt this show men are at a much weaker position than women?Also,there are more manginas than there shouldve been,seeing i was a target of one when i was still a greenhorn in the field of internet commenting.I really hate conceited women who thinks whatever they get from men,they take for granted.I hate even more the men who put other men down because they think its 'gallant' to stand up for women indiscriminately.